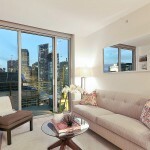 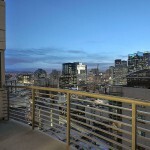 High up on 23rd floor of The Metropolitan, this upgraded 1 bdrm view residence offers the best of urban living. This is the highest 1 bdrm with Balcony residence at The Met. 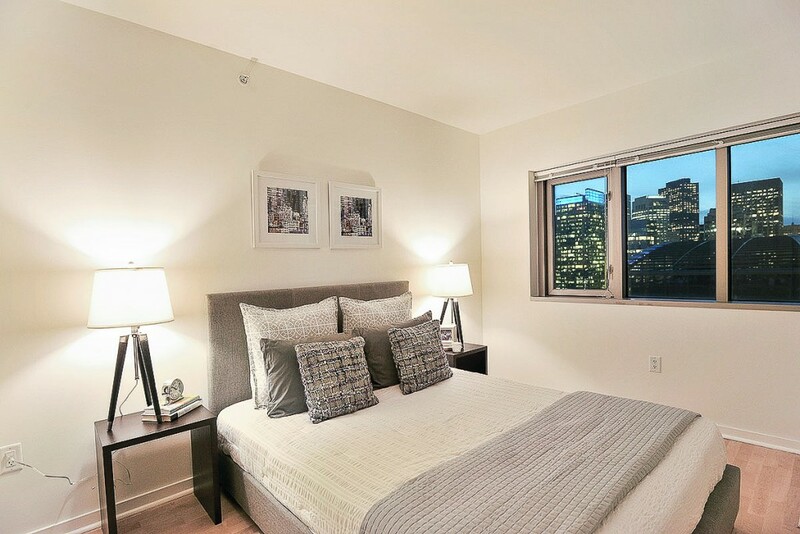 Pride of ownership finishes include: hardwood flooring throughout, custom glass paneled doors, built-ins in living room & bedroom, custom light fixtures, custom kitchen fixtures, new Liebherr refrigerator & new paint throughout. 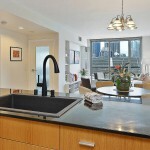 The chef’s kitchen,open to the entertaining areas, has gas cooking, granite counter tops & new chef’s single compartment sink. 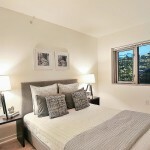 1 car Self Parking Spot & additional storage included. 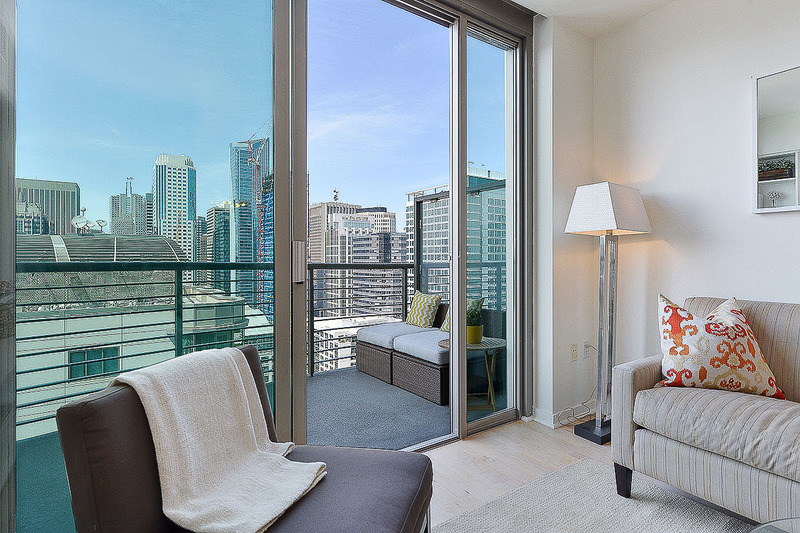 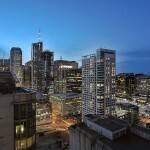 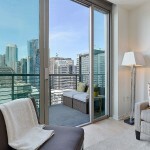 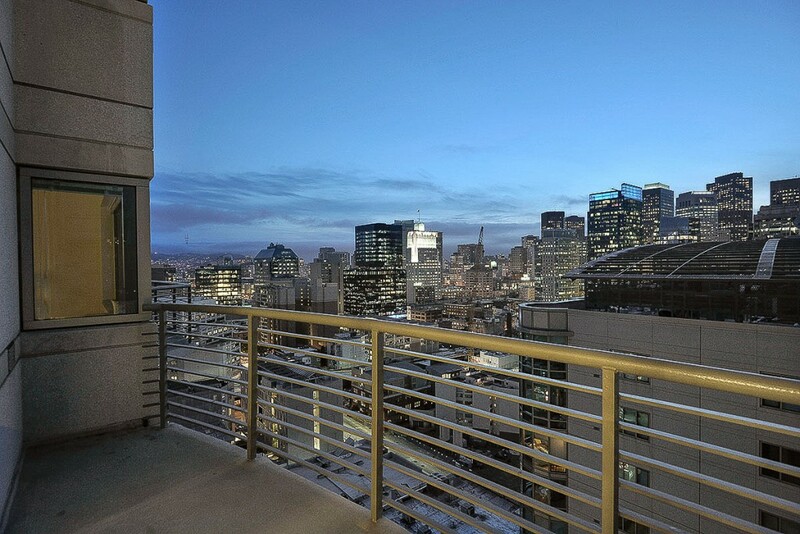 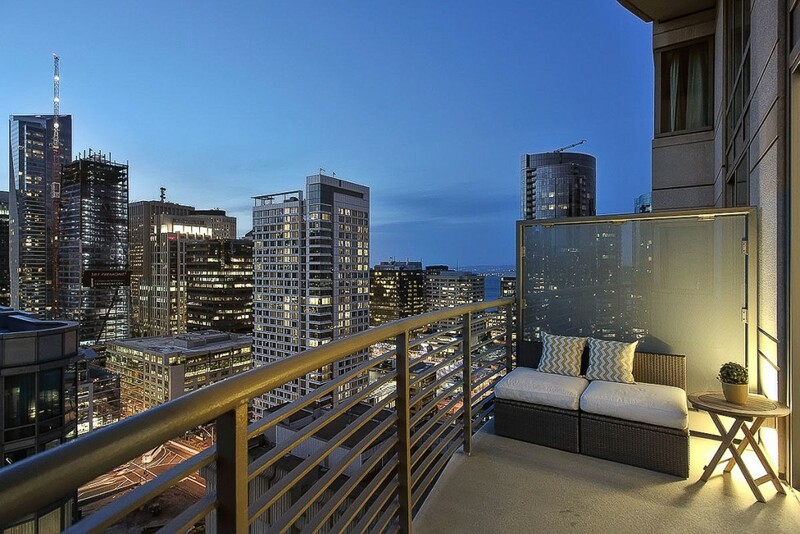 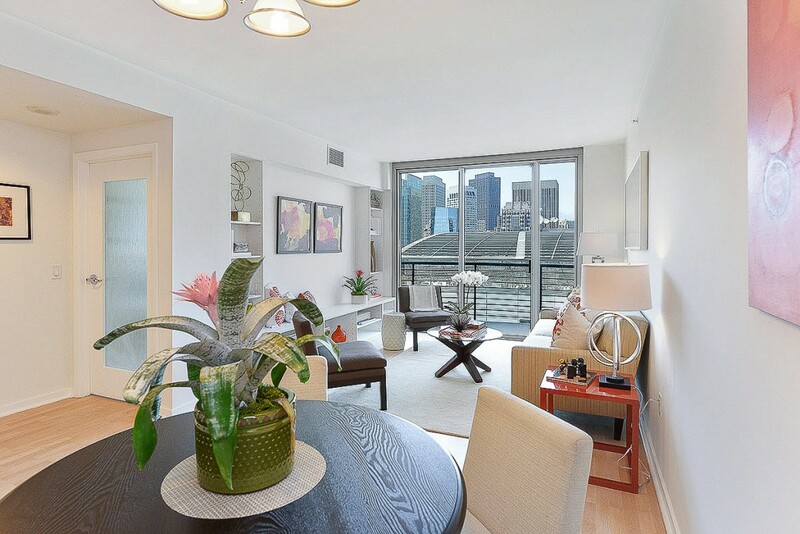 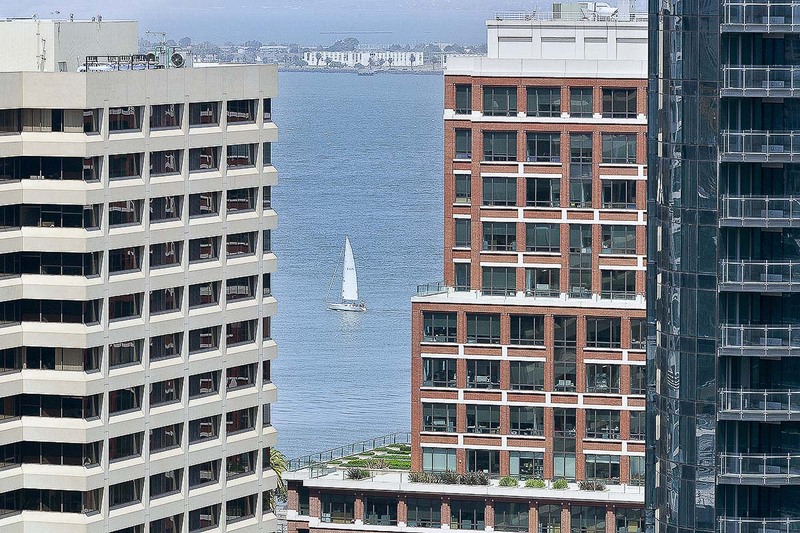 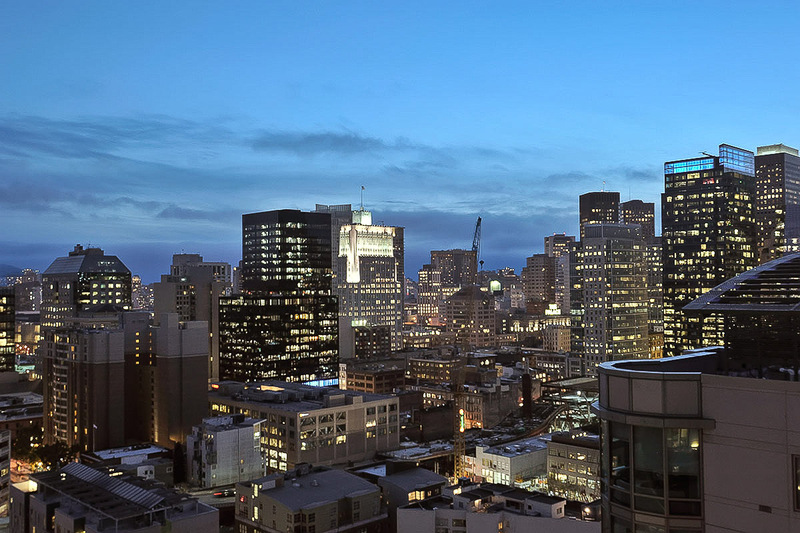 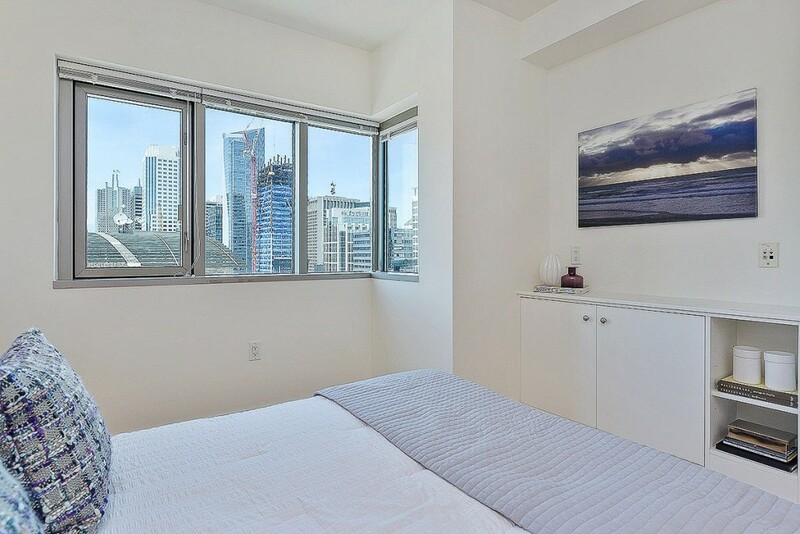 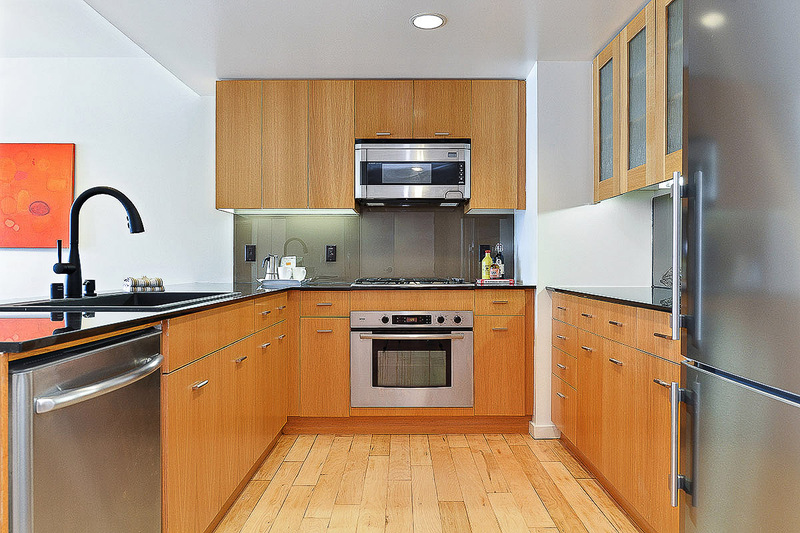 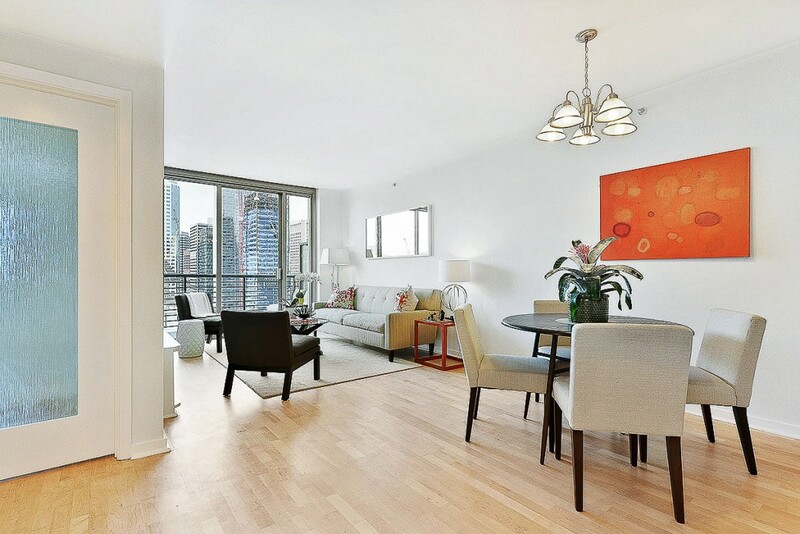 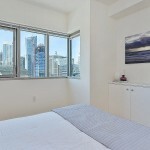 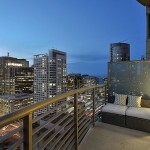 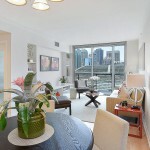 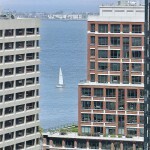 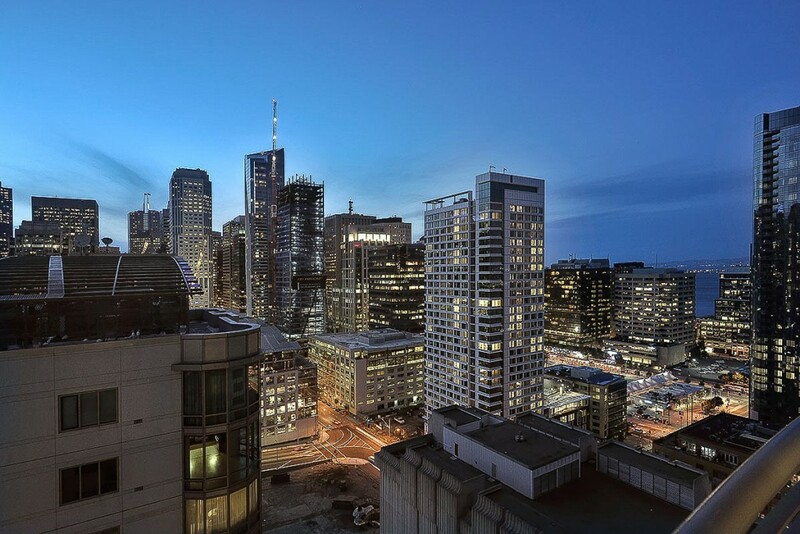 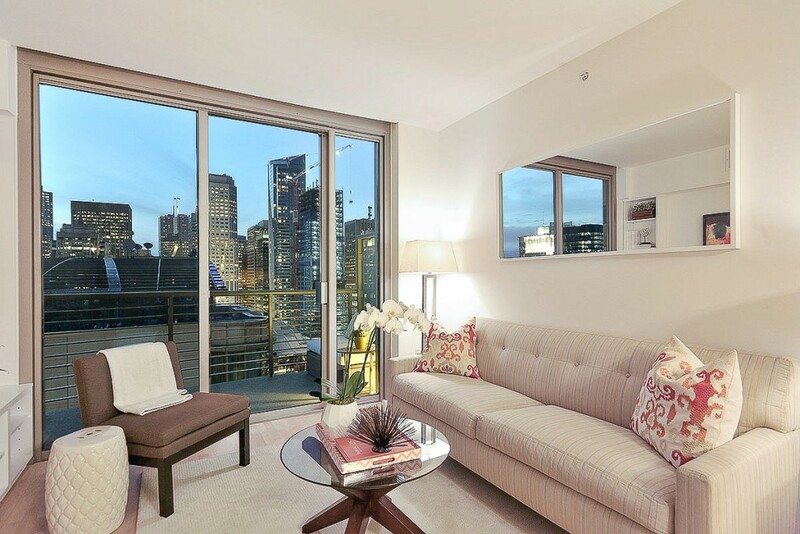 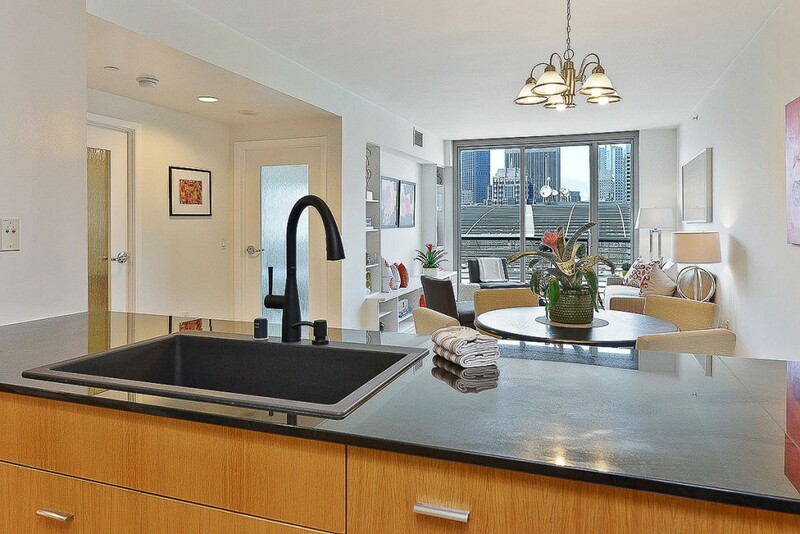 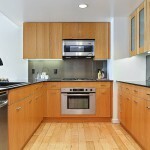 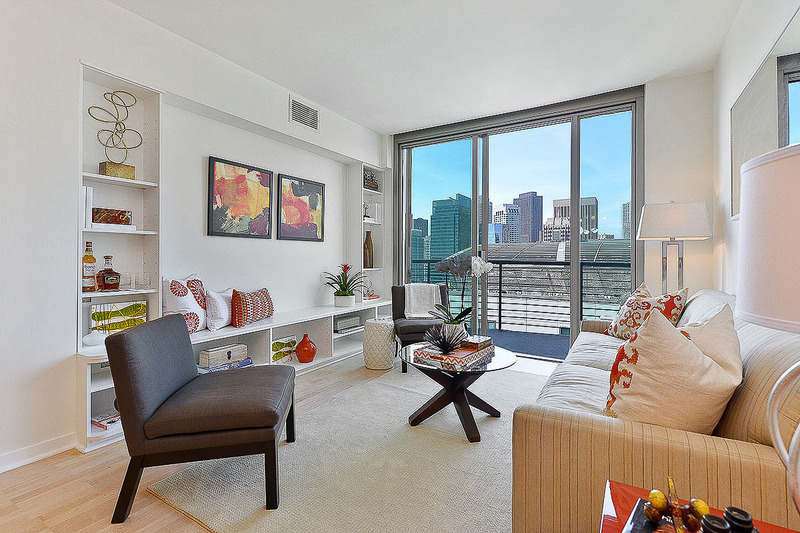 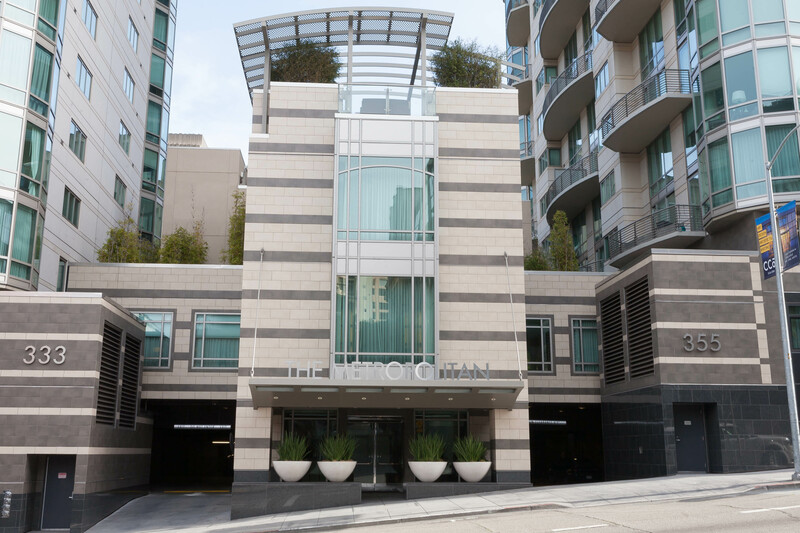 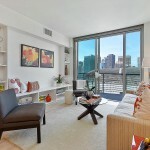 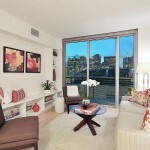 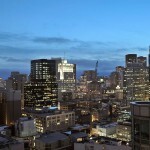 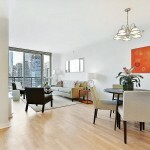 Walking distance to Downtown,the FiDi, waterfront, Caltrain & more. 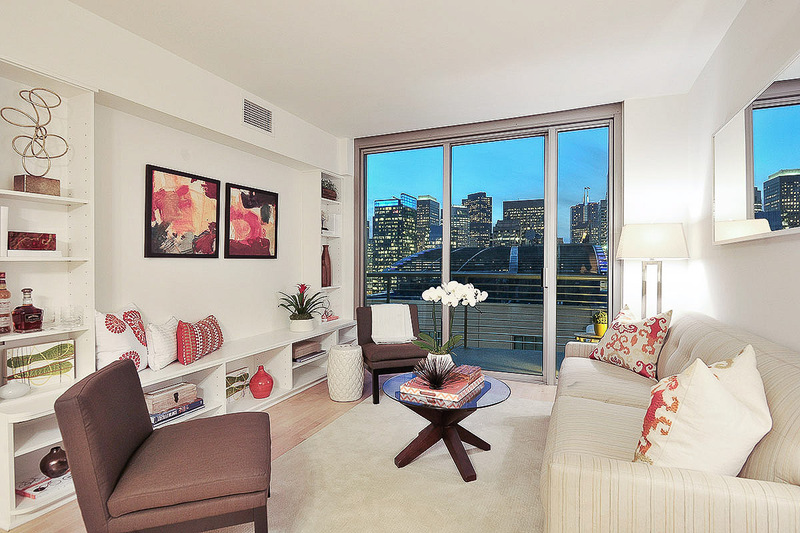 Live in South Beach, San Francisco’s vibrant new neighborhood.